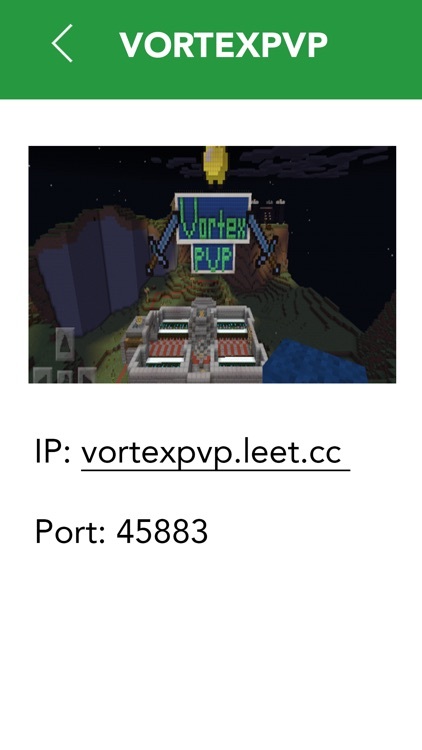 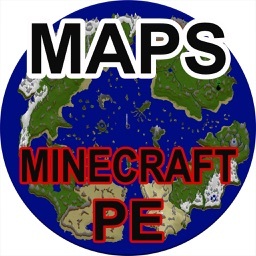 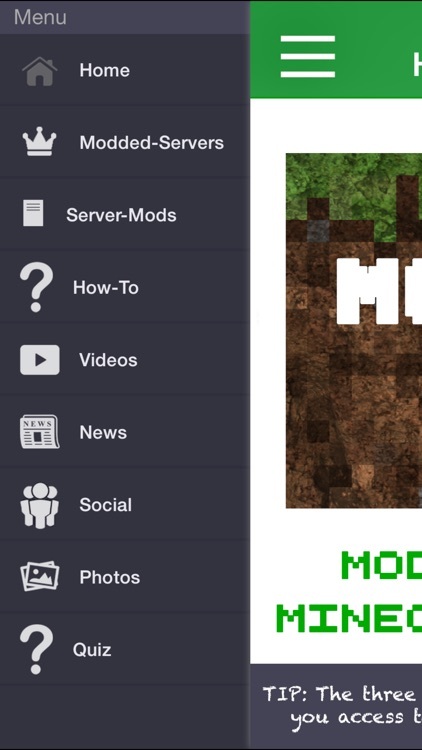 This app features everything you have ever wanted to know or need to become a modding pro for Minecraft. 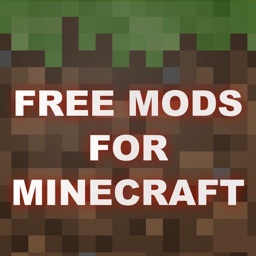 We also include video tutorials along with a a complete guide on how to be a pro! 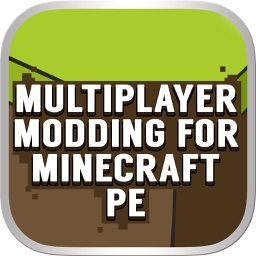 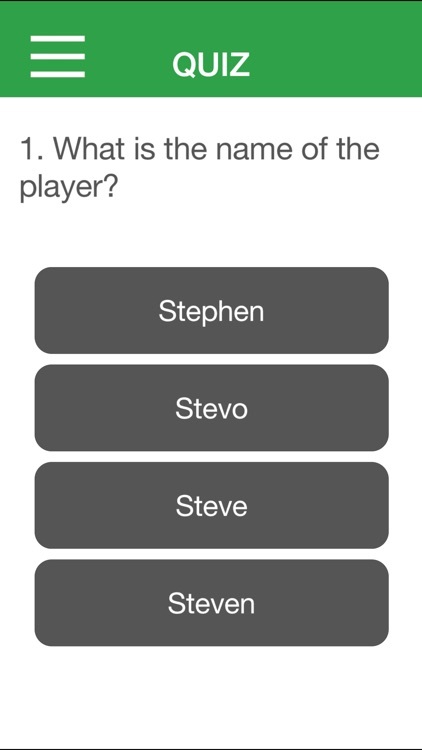 *Please note that this app will serve as a guide and that you cannot directly mod the game from this app. 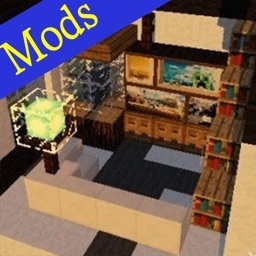 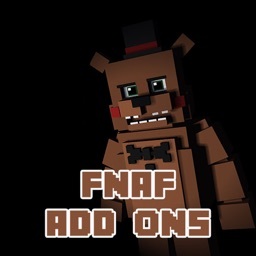 This app is updated frequently, and lots of times Mods are added or removed from this app so we will not guarantee that a particular mod will be in the app forever. 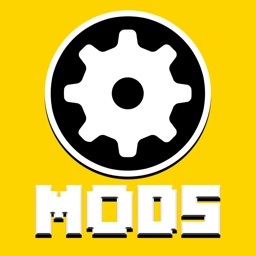 In order to fully utilize this app you will need a Mac, Windows, or Linux Computer. 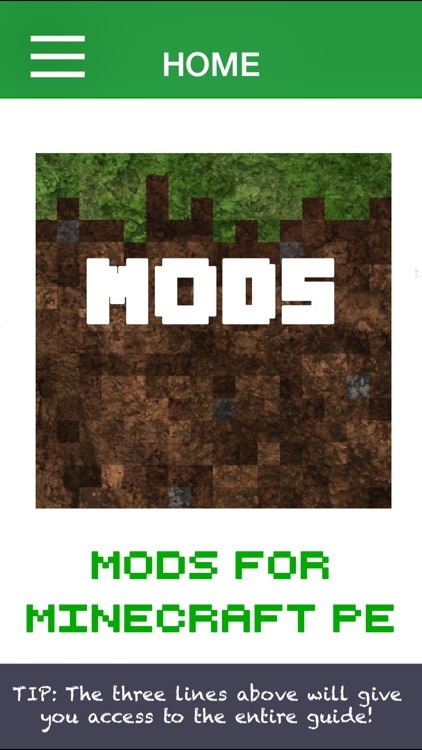 Note: You must mod the game at your own risk.